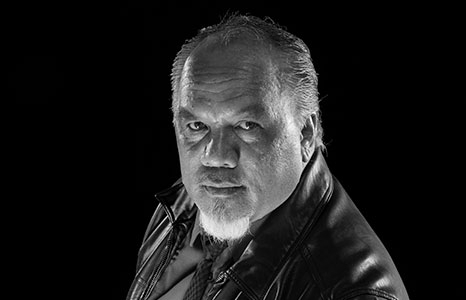 Lopaka Kapanui returns to tell stories about Hawai‘i's spiritual realm. Huaka‘i O Ka Po - Travelers of the Night. The legendary Night Marchers had an actual purpose in life and it is said that they are merely carrying out their duties in the afterlife the way they had for ages. Do you live or work on a Night Marcher path? Would you know if they were nearby? You’ve all heard the legends, now come listen to stories of people who have had first hand encounters with them.